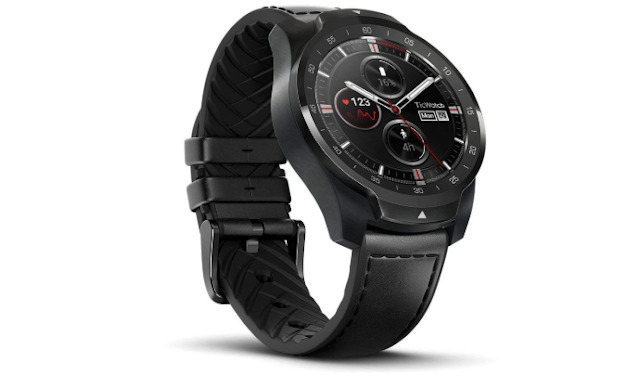 Currently, in the market, the Ticwatch Pro is one of the most interesting smartwatches you can buy now. Its dual-screen technology is genuinely an innovative idea that combines the functionality of a traditional watch with the benefits of a top-end Wear OS device. With a mid-range price, a premium design and lots of great features, it is definitely a smartwatch to own. This is very important because you would not want to be charging your new devices on a regular basis. The Ticwatch Pro features a new high-end design and revolutionary dual-screen technology, one of the advantages of which is that it is designed with the intention of saving the battery life of weeks rather than days on a Wear OS smartwatch. 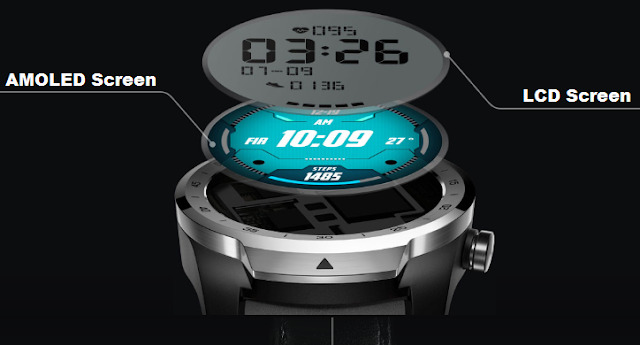 Since the watch can be switched between two different moods, the watch offers a minimum of 5-day battery life if the Auto switch to Essential Mode is turned on. This is really a great feature, the Layered Display technology enables you to control and maximize your battery life. A must look for in every smartwear for athletes, you need to track how many calories burned during exercise. If you are someone who takes your health and fitness very serious, then this is a must own smartwatch. GPS tracker - Track your jogs and map your route accurately. These features will help to track the progress of your training, monitor your heart rate and the data shown will till you if you are progressing or not which is very essential. Won't it fun to just make payments straight from your wrist? With two screens and two moods, TicWatch Pro has both a high-resolution AMOLED screen and a power saving FSTN LCD screen to empower you with unprecedented control over extending battery life up to 30 days. TicWatch Pro has Smart Mode and Essential Mode to adapt to your needs and optimize your battery usage. Optimize your battery usage by switching between Smart Mode and Essential Mode. Enable Auto Switch into Essential Mode when the battery is low ensuring a minimum battery life of 5 days on a single charge.